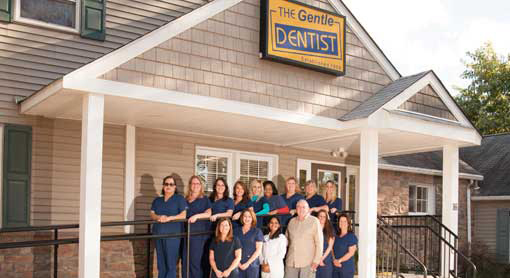 Dr. Geetha Srinivasan, Dr. John Foore, and our team welcome you to The Gentle Dentist, where we provide state-of-the-art family dentistry, emergency dental services, dental implants, cosmetic dentistry, Invisalign® services and conscious dental sedation in a compassionate, friendly environment. 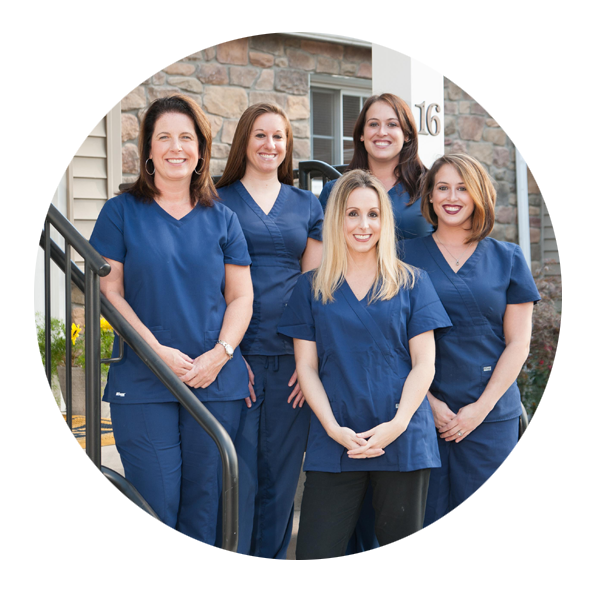 We combine the latest dental technology with a traditional caring approach, focusing on preventative care and healthy smiles for patients of all ages. Dental checkups, periodontal cleanings, fillings and routine dental maintenance for patients of all ages. 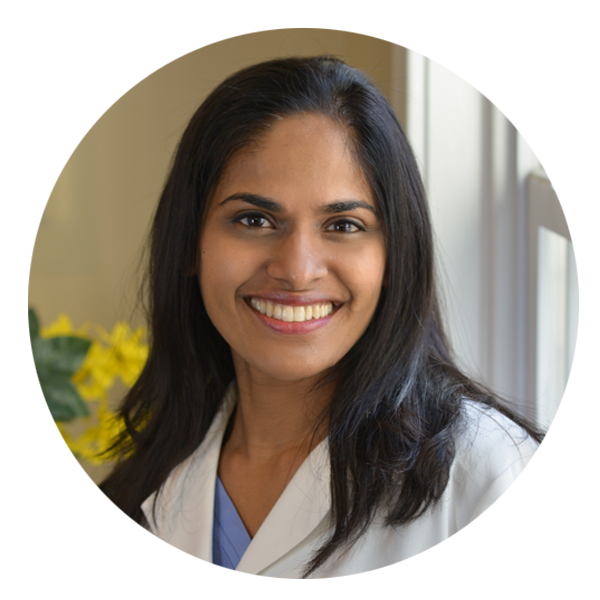 Dr. Srinivasan and Dr. Foore are available after hours and on the weekends for dental emergencies. Call 610-489-9005 for care. 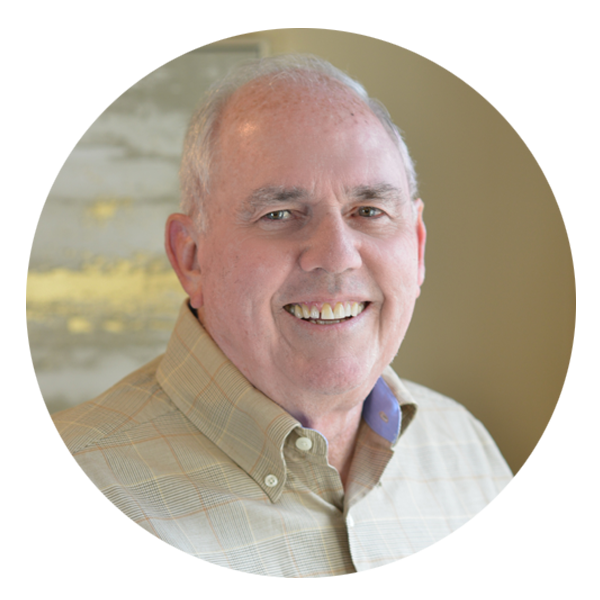 Invisalign®, Dental Implants and Sedation Dentistry.